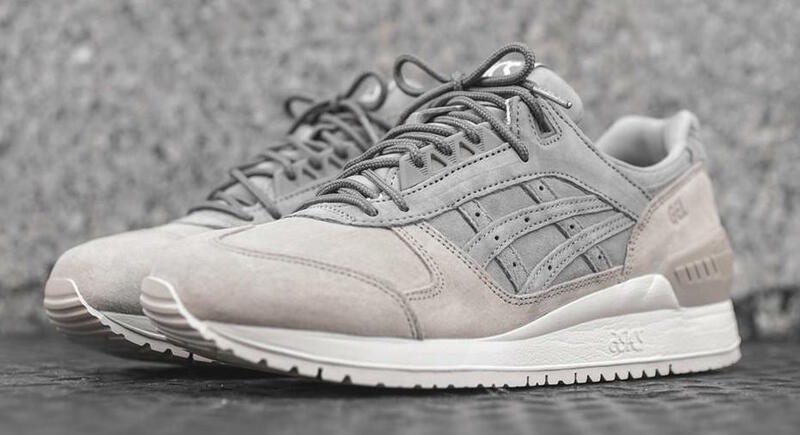 The “Moonrock” colorway returns to footwear, however, this time, it won’t be found on a Yeezy release. 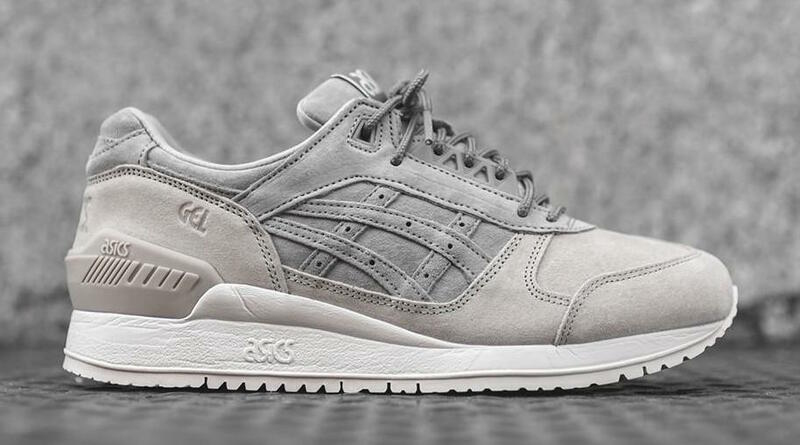 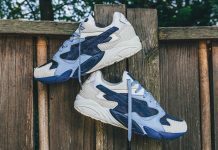 This subtle colorway is found on the Asics Gel Respector, a premium silhouette that features a suede upper in dark grey and a greyish-tan that creates the “Moonrock” look. 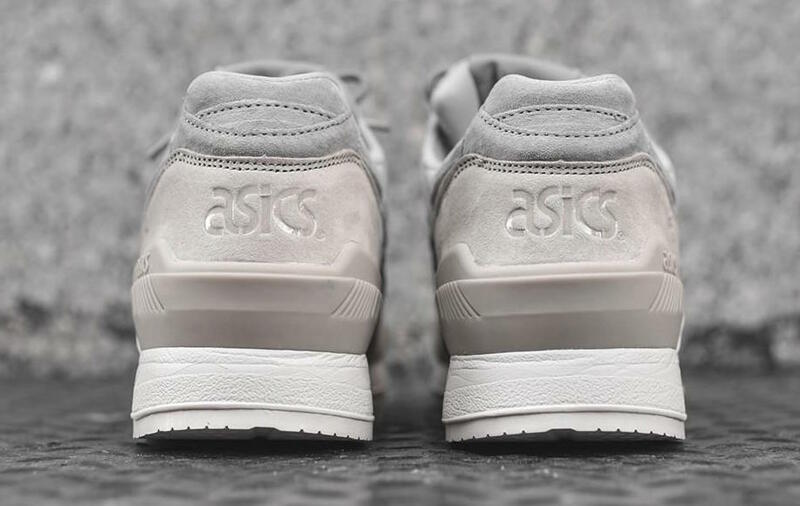 Tonal laces and debossed branding complete the versatile look that the Asics Gel Respector “Moonrock” looks to provide in this release. 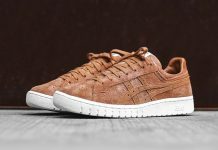 Found today at select Asics Tiger retailers such as Kith, you can grab a pair for $130 retail. 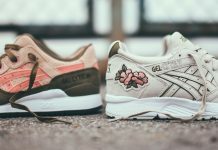 Act fast as many sizes have already sold out, and stay tuned with @ModernNotoriety for more Asics and general sneaker news.